At Advantage Book Binding, we are ready to handle all of the sewing needs for your book products. Sewn products are proven to be strong and long lasting. Smyth sewn binding: We provide the full range of Smyth sewn book binding products for the strongest binding that exists and lays flat naturally. 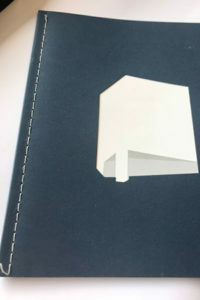 Side Sew binding: For added durability and more decorative appeal we can side sew your book, brochure, or marketing materials—a stronger step up from saddle stitch binding. 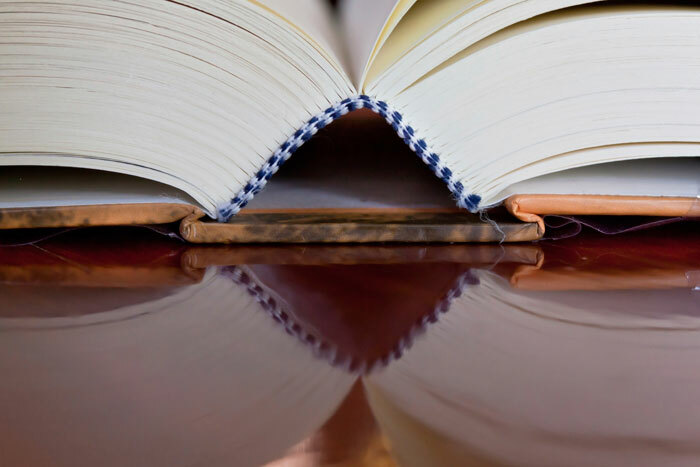 Center Sew binding: For improved durability and more style we can center sew your book, brochure, or marketing materials—another stronger option over saddle stitch binding. Sew glue on cover (or, sew drawn on cover) binding: To get the strength of Smyth sewn binding with a soft cover, we can Smyth sew the signatures and glue on the softback cover.